Dog poo and a twerking llama are among the new toys being unveiled at the massive London Toy Fair. After the success of sparkly Unicorn Poo, Scotland’s largest toy company believes it has come up with yet another best seller for 2019. H Grossman Ltd, is the Glasgow-based toy giant introduced loom bands, fidget spinners, slime and putty to the British public. 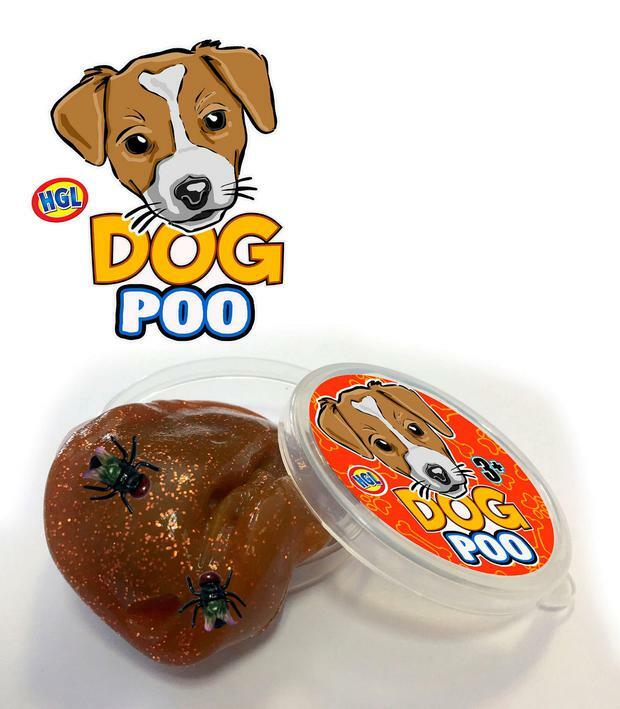 The new Dog Poo putty comes complete with two flies for that realistic effect and priced at 99p a tub is tipped to be a pocket money winner. Although some parents might cry foul, the company is hoping to clean up with its new offering. This and thousands of other toys will be launched at London Toy Fair at Olympia this week. Although it is only January, the annual fair often sets the toy trends for the coming year up to Christmas. He should know, the company has won the British Toy and Hobby Associations’s ‘Toy craze of the year’ award many times – the industry’s Oscars. 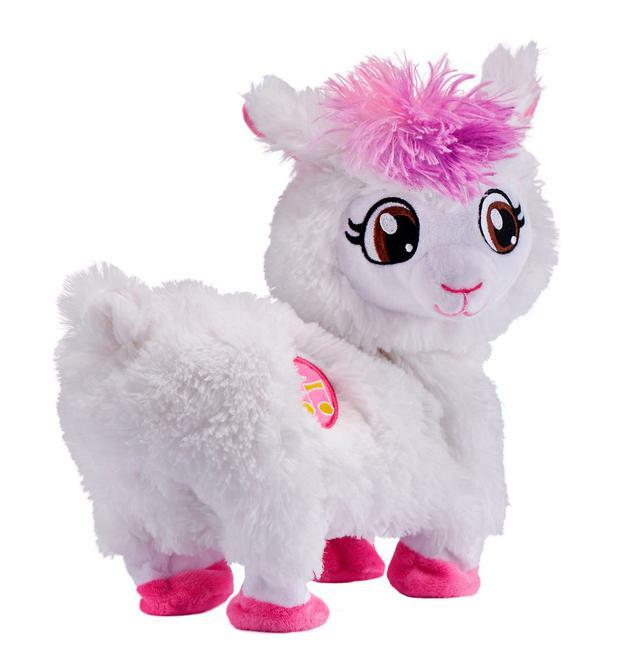 Meanwhile, twerking and llamas will become synonymous when Boppi the booty-shaking llama makes her debut appearance at the London Toy Fair from Tuesday. The twerking llama is part of the new Pets Alive range distributed by Tobar and so far she is the only twerking Llama in London. She will be joined by thousands more when Boppi goes on sale from June. Bobbi tosses her head and “shakes her booty to three unique songs”.